Alfardan Jewellery, Saudi Arabia is one of the most prestigious and trusted jewelers and has been the leader in fine diamond jewellery & high-end watches since 1992. Uncompromisingly gorgeous, Alfardan offers you a wide range of choices as unique and meaningful as life’s different occasions and special moments at three high-end stores in three cities: Riyadh, Jeddah, & Khobar. 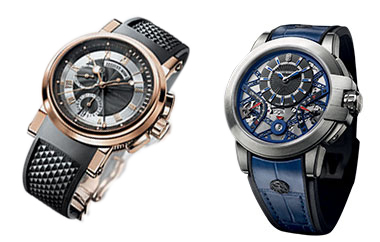 Alfardan Jewellery is so proud to carry the world’s finest watch brands like Vacheron Constantin, Harry Winston, Breguet, Blancpain, Chopard, Girard-Perregaux, deWitt, Greubel Forsey, Faberge, Franck Muller, Ulysse Nardin, Zenith, Backes & Strauss, Corum, de Grisogono, Chaumet, & Dior. 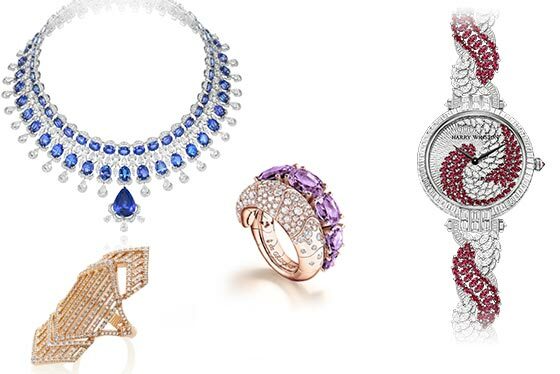 Alfardan also brings you a special selection of high-end jewellery brands like Chopard, de Grisogono, Casato, Maria Gaspari, Stefan Hafner, Yeprem, Paolo Piovan, Riviere, & Schoeffel. Please visit our stores and discover our amazing and special collection of fine watches, diamond jewellery, engagement rings, bridal pieces, wedding sets, high jewellery unique pieces, pearls, and different accessories as well as gift ideas. You can also have your own design uniquely and specially custom-made for you. Besides, you can have your jewelley repair skillfully done or your fine watch professionally serviced by our technical team at our local after-sales service centre. Alfardan Jewellery, your own world of masterpieces and special moments.